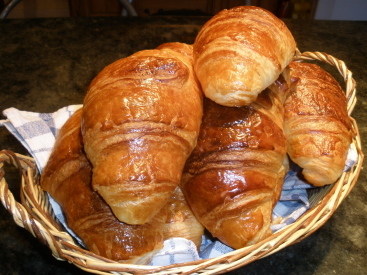 The room rate includes breakfast which consists of home-made granola & yogurt, freshly baked croissants & pain au chocolat, seasonal fruit, tea & freshly brewed coffee. Guests can arrive at any time to fit in with flights & ferry times - just give me a rough estimate of your arrival time. There's plenty of secure parking for your cars & motor bikes. Le Bourg is not really suitable for children or animals. Payment may be made by Euros cash or by French / Sterling cheque. Unfortunately I am unable to accept payment by credit or debit cards.